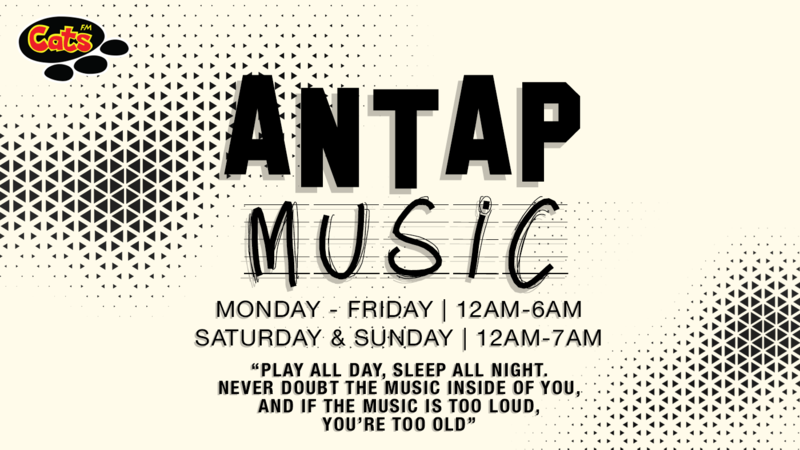 Antap Music is the best music of all time in our playlist. Here are some of your favorite music year-to-date. Stay Tuned!